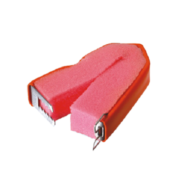 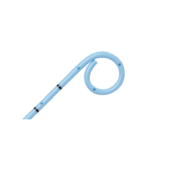 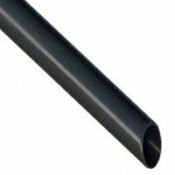 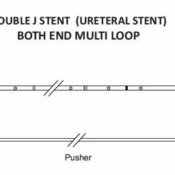 Used for fascial dilation of the ureter prior to ureteroscopy and / or stone manipulation. 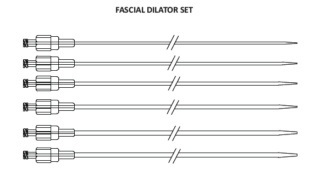 Fascial Dilator Set : Set of 6 Dilators, Size : 6, 8, 10, 12, 14, 16 Fr. 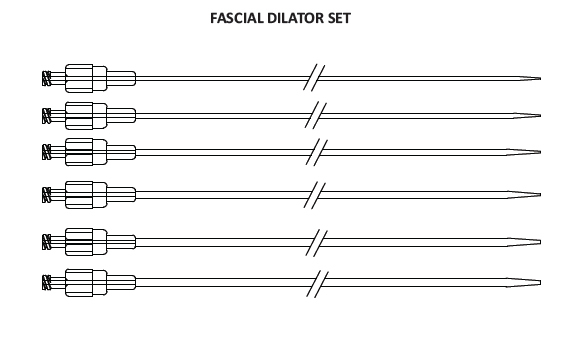 6, 8, 10, 12, 14, 16 Fr.